Technology and innovations are the support which has kept the healthcare industry going and discovering new ways to bring better health and life for consumers. Cardiovascular diseases (CVDs) are the leading cause of mortality, accounting for more than half of the 6 million deaths resulting from non-communicable diseases (NCDs) in India. The group of diseases referred to as CVDs include heart failure, angina, myocardial infarction or heart attack, peripheral vascular diseases and sudden cardiac deaths. Heart Failure is a CVD which requires urgent attention of all stakeholders from the medical fraternity to address the high mortality rates associated with the disease. The disease burden of heart failure in India is 5.4 million. Heart failure has been silently and rapidly killing one-third of patients during hospital admission and one-fourth within 3 months of diagnosis. A recent, international Congestive Heart Failure (INTER-CHF) study, highlighted that the mortality rates in heart failure patients after one year of diagnosis are as high as 23%, one of the highest in the region. Of these, cardiac deaths accounted for 46% of mortality in one year. Heart Failure is a progressive, debilitating and potentially life-threatening condition in which the heart is unable to pump enough blood to meet the body's needs of oxygen and nutrients, due to weakening or stiffening of the heart muscle over time. The symptoms of Heart Failure include shortness of breath, tiredness, swelling of the ankles, legs and abdomen, loss of appetite, sudden weight gain, rapid heartbeat, confusion or inability to think clearly and frequent urination. Today, there are enough treatment options available for heart failure. While lifestyle modifications are mandatory, medicines help in reducing symptoms, improving the quality of life and reducing mortality. Treatment of underlying reason for heart failure often results in dramatic improvement in symptoms. This may involve opening a blocked artery or bypass surgery or replacing a heart valve. 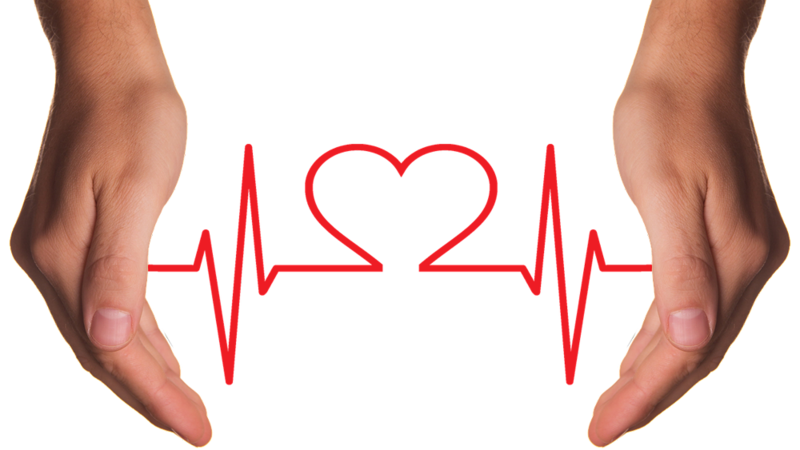 Treating the underlying heart rhythm abnormalities are also quite rewarding. In some patients with specific electrical conduction abnormalities, a special type of a pacemaker called CRT-Pmay also be of great help. Nonpharmacologic approaches to treating heart failure include behavioural and dietary changes, physical activity, and daily symptom tracking. Significant weight loss in obese patients helps to heart failure symptoms. Pharmacologic treatments for heart failure typically comprise a combination of drugs depending on the symptoms. Until recently, these drugs included renin-angiotensin system inhibitors, such as angiotensin-converting enzyme (ACE) inhibitors and angiotensin II receptor blockers, in addition to beta-blockers, diuretics, aldosterone antagonists, inotropes, and digoxin. Owing to the global burden of heart failure, it is imperative to continuously research and introduce new treatment protocols to reduce hospitalizations, morbidity and mortality amongst heart failure patients, thereby also improving their quality of life. Despite currently available medicines, people living with heart failure face a high risk of death and poor quality of life. The good news is that several new medications are providing doctors with better treatment options for heart failure. Last year the U.S. Food and Drug Administration approved a drug called ivabradine which was available in India long ago. Similarly, in a large global study known as PARADIGM-HF, a new treatment protocol Angiotensin II Receptor Blocker Neprilysin Inhibitor (ARNi) was found to be highly effective. ARNi, a novel therapeutic concept for management of heart failure and hypertension, uses sacubitril/valsartan, which is a combination of two existing blood-pressure-reducing medications to treat heart failure, and it was found to be highly effective. Findings from the PARADIGM-HF study have shown that patients treated using the ARNi protocol live longer, feel better and stay out of hospital versus the widely used ACE-inhibitor protocol. The study highlights that ARNi treatment protocol for heart failure has reduced the risk of dying from a cardiovascular cause by 20% and reduced hospitalizations due to heart failure hospitalizations by 21%. Overall there was a 20% risk reduction in the primary endpoint, a composite measure of cardiovascular death or heart failure hospitalization. With this new treatment option, after more than two decades, India is set to witness a paradigm shift in the management protocol of heart failure. While the future is looking better, the fact remains that it is important to catch the disease in time, to begin timely treatment and arrest the progression of heart failure. 7 Chefpreneurs Tingling The Indian Tastebud..
​Business Ideas for Creative Entrepreneurs..
CBSE’s Ongoing Preparation to Cross Future Hurdl..